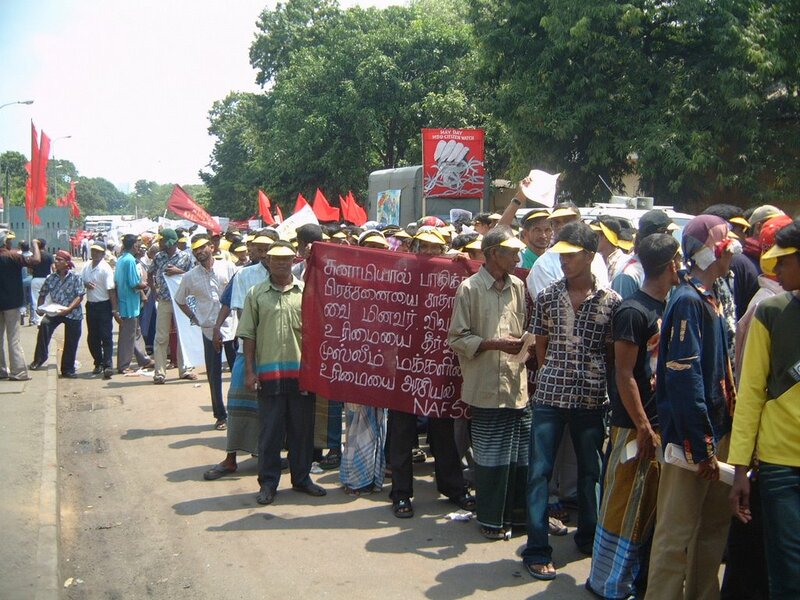 Ampara District Fisheries Solidarity had organized this May Day rally on behalf of the World Workers day in Ampara district with the help of the district members and worker in the area. 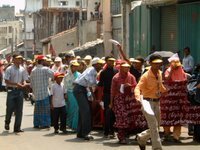 Though there is a prohibited in all over the country to prevent the Rallies and meeting on 1st of May, they have had taken steps to hold this rally and the final meeting in Nindur. SA Jabar is the District Coordinator of there partner organization. He had guided this well with the help of its all the activist. 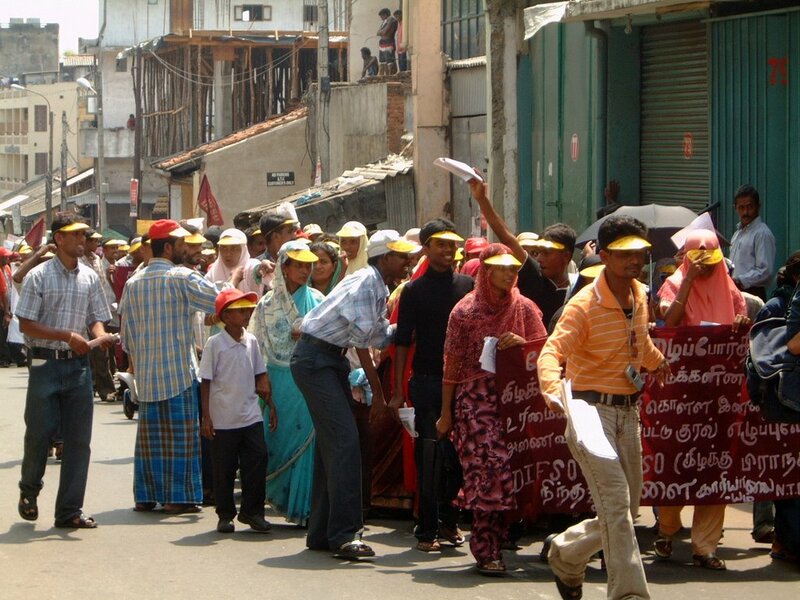 There were about 200 campaigners even in this difficult position in eastern Province. 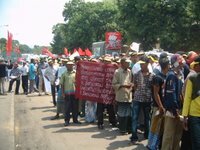 Especially they have been fighting for long time period for the rights of fishers and the poor communities in the relevant areas.